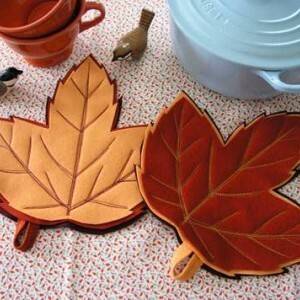 A great (and super simple) guide on how to make some great looking autumn-themed pot holders. I love these, and could easily see these being adapted to other styles and seasons. Great idea.